The stigma, fear and lack of understanding surrounding dementia means we are often unaware of its impact on dementia carers in our workplace in terms of health, productivity and recruitment. Dementia carers typically have a poor work/carer/life balance and are at significant risk to their own health. My proven model was a lifeline to the health and wellbeing of this vulnerable group. Supported and less isolated, they were able to continue working and caring more effectively. With an ageing population, this is a growing issue we should not ignore. 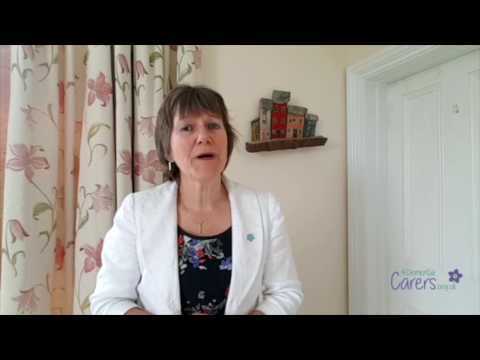 Whether you are a carer or an employer, I can tailor my model to your organisation. The effort is small in relation to the benefits. I found your training inspiring, I came away feeling energised and equipped with new skills and confidence. “Way back in July 2017 on your visit to British Library I promised I would get in touch post workshop to let you know how I got on and finally I am able to come back to you with positive news of progress.